We work hard to shape scientific minds in a familial, friendly, tight-knit atmosphere. You’ll be made to feel welcome from the very first day, forming strong bonds with your professors and fellow students that will benefit you professionally and personally. In focused research groups, students and faculty within WPI’s Chemical Engineering Department go beyond the classroom to solve real-world problems, continuing to make discoveries in areas like environmental protection, renewable energy, and life sciences, through research and development of new technologies, processes, and materials. 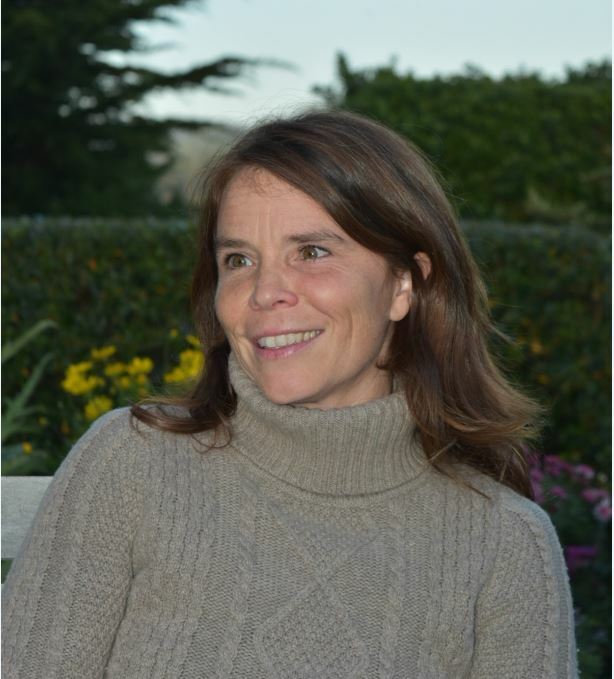 Forbes published an interview with Jennifer Wilcox, the James H. Manning Chaired Professor of Chemical Engineering, in which she discussed the cost and impact of climate change, and emerging technologies to help slow it. In her TED talk, she introduces her research on carbon scrubbing at scale using chemical reactions that mimic plant carbon capture. Professor Wilcox has also commented on recent industrial developments in the New York Times. Professor Wilcox's research program focuses on mitigating and adapting to climate change. This includes the capture and sequestration of trace metals and carbon dioxide. She takes a multiscale approach, partnering with government labs and industry to investigate phenomena from atomistic to plant scale. She has earned many awards for her work, including the NSF CAREER award and the 2017 Arthur C. Stern award for Distinguished Paper. 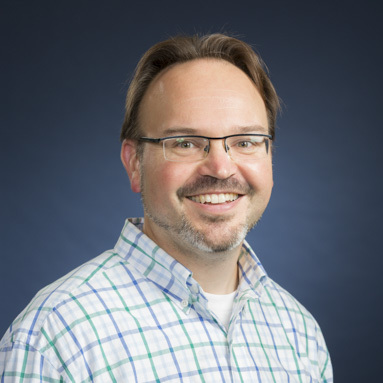 Associate Professor Mike Timko's collaborative work with researchers at MIT was recently published in Nature Communications. The paper, titled "Engineered microbial biofuel production and recovery under supercritical carbon dioxide," describes organism engineering and separations processes to produce biofuels in supercritical CO2. Congratulations to Professor Timko, his research team, and collaborators on this innovative work! Researchers in the lab of Professor Hong Susan Zhou are developing a biosensor that doctors and nurses can use to quickly detect Clostridium difficile, a dangerous and sometimes fatal gastrointestinal infection. The work is funded by the National Science Foundation. Professor Nikolaos K. Kazantzis in the Department of Chemical Engineering received a grant to reduce environmental and health consequences of gas flares. Kazantzis is focused on developing technology to use the excess gas as a fuel source, instead of burning it, and to further minimize emissions from the combustion process by re-designing the overall flare system. 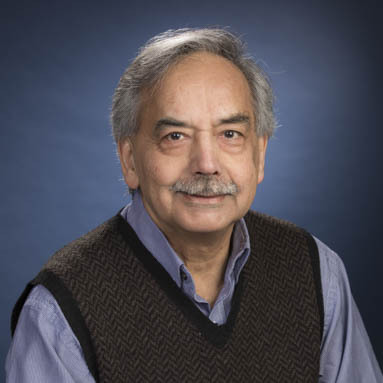 Professor Kazantzis recently co-authored a paper titled "Incorporation of Safety and Sustainability in Conceptual Design via a Return on Investment Metric" in ACS Sustainable Chemistry & Engineering. The article received the 2018 Paper Award from the Sustainable Engineering Forum (SEF), a Division of the American Institute of Chemical Engineers (AIChE) focusing on sustainability-relevant engineering science and practices. Congratulations Professor Kazantzis! 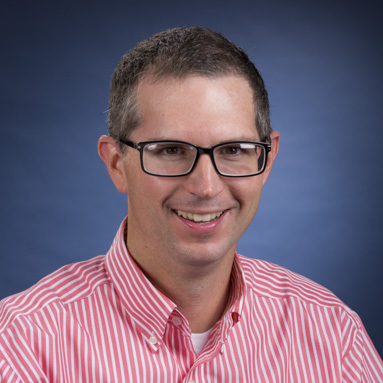 In a high-profile paper, among the top ten articles published in the open-access journal Energies, Michael Timko, Associate Professor of Chemical Engineering, discusses work by a team of colleagues to greatly improve the yield of oil from the waste food conversion process while also improving efficiencies. The work featured a tem of WPI graduate students and an MQP group. The work is funded by the Department of Energy. Professor Timko is also collaborating with Erin Ottmar, Asst. Professor of Psychology and Learning Sciences, and V. J. Manzo Asst. Professor of Music Technology and Cognition collaborated to make data-driven music. This STEM program connects young students to complex, hard to visualize concepts through sound. Professor Deskins, in collaboration with WPI Mechanical Engineering Professor Pratap Rao, received funding to train clean energy innovators. Professors Deskins and Rao also were awarded NSF funding to increase the efficiency of catalysts for the production and utilization of carbon-free or carbon-neutral fuels via electrical-to-chemical and solar-to-chemical processes. Professor Deskins, in collaboration with Professor Xiaowei Teng at the University of New Hampshire, is also funded to develop efficient, cleaner methods to produce hydrogen, a valuable fuel and chemical feedstock. Terri Camesano, Professor of Chemical Engineering and Dean of Graduate Studies, received a prestigious Fulbright Scholarship. Sara Olson, a WPI faculty in Mathematical Sciences, was also awarded. Congratulations to both professors! Read more here. WPI’s newest Fulbright faculty award recipients: Terri Camesano, left, professor of chemical engineering and dean of graduate studies, and Sarah Olson, associate professor of mathematical sciences. 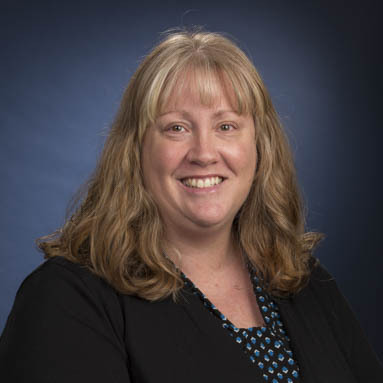 Department of Chemical Engineering Professor Sue Roberts, Department Head, was recently highlighted in the Worcester Telegram! The new genetic engineering technique developed by her research group could improve plant cell based production of the important anticancer drug paclitaxel (Taxol). For more, see the WPI News article associated with the research. Separation membranes hold the key to making hydrogen fuel cheaper; in a pioneering study, the researchers show that membranes made with liquid metals appear to be more efficient at separating hydrogen than conventional palladium membranes while also being less expensive and more durable. Read more here! WPI Chemical Engineering Professor of Practice Stephen Kmiotek was recently featured in the WPI Journal. Click here to learn about hard hats, riding camels, and his minions! Chemical Engineering Professor David DiBiasio and colleagues at WPI with sponsorship from the KERN Foundation are leading efforts to introduce entrepreneurial training into WPI’s STEM curricula and project based learning. Chemical Engineering students Ashley Choi, '19; Maggie Kuck, '19; and Liv Verdone, '19 are winners of the 2019 Crimson and Gray Award. The award recognizes outstanding student leaders who have made significant contributions to improve the quality of life and community at WPI. Congratulations Ashley, Maggie, and Liv! Chemical Engineering students Amparo Cosio, '20 and Mbolle Akume, '20 were awarded the Bonnie-Blanche Schoonover Award for Outstanding Women, and Rosa Reynoso, ‘20 was awarded the Marietta E. Anderson Award for Outstanding Women. Both awards recognize women students for their academic excellence, professional goals, and contributions to the WPI community. Congratulations Amparo, Mbolle, and Rosa!! 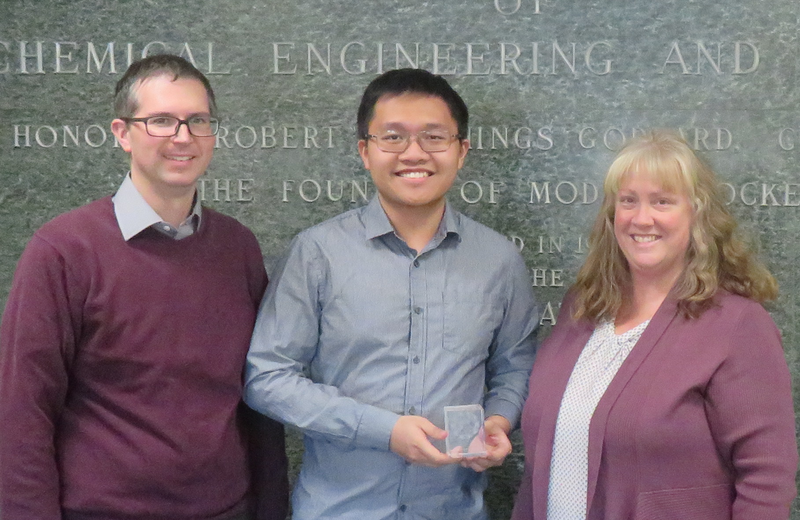 Thang Pham, an undergraduate in our research group, won the “Best Presentation Computation and Theory” presentation at the Gulf Coast Undergraduate Research Symposium at Rice University. Congratulations Thang! Donald Dione wins President's IQP Award! Students Kylie Dickinson, Donald Dione (Chemical Engineering), Sarah St. Pierre, and Tyler Weiss, advised by Leslie Dodson and Robert Hirsch, won the 2019 President's IQP Award for "Reducing Flood Risk in Shkodra through Community Engagement." Congratulations!! Emily Whittles, class of 2021, has been awarded the 2017-18 Freshman Recognition Award for the WPI student chapter based on her leadership and involvement in the chapter during her freshman year. Trent Jones, class of 2020, has been awarded the 2017-18 Donald F. Othmer Sophomore Academic Excellence Award for the WPI chapter based on his high academic standing and his involvement in the chapter. Celeste Marsan, class of 2019, has been awarded the prestigious 2017-2018 Donald F. & Mildred Topp Othmer Scholarship Award. She is one of 15 students to receive this nationally and is awarded based on the combination of her high academic standing and her leadership within AIChE. WPI Chemical Engineering major Celeste Marsan '19, who recently completed an Amgen scholarship at the University of California, Berkeley, was recently featured in WPI Insider! Check out the full article here. 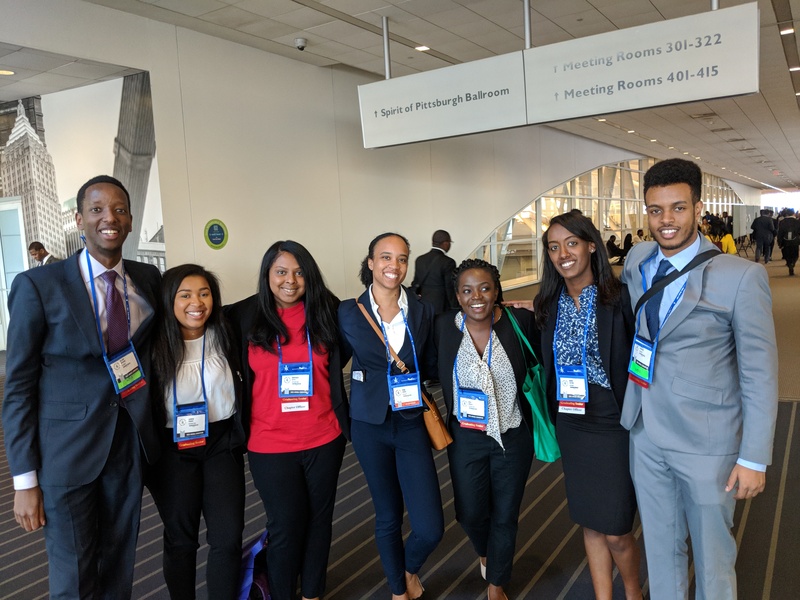 The WPI Chapter of the National Society of Black Engineers attended NSBE44 in Pittsburgh, PA in March. Several outstanding WPI ChE students attended. WPI NSBE members got a lot out of the conference, a handful of them securing interviews and learning a lot from the variety of workshops! If you're looking for a way to connect your undergraduate science skills with a graduate degree in chemical engineering, WPI's new Pathway to Chemical Engineering course will help. This one-semester gives you an engineering foundation, so you'll can begin your graduate studies without spending extra time and money on more undergraduate coursework. This article was featured in the Worcester Business Journal. 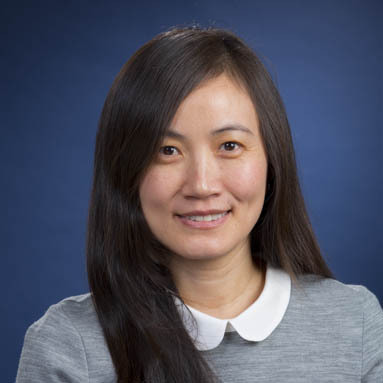 The research by Hong Susan Zhou, associate professor of chemical engineering, has led to a biosensor that could be used to quickly detect C. diff bacteria. Zhou is principal investigator for the biosensor research program, and Yuxiang (Shawn) Liu, assistant professor of mechanical engineering, is co-PI.